In the United States, one particular topic that has been at the forefront of news and media is the issue of illegal steroids. This issue has been debated in various professional sports organizations, but has also been addressed by governmental authorities. Much of the dispute has involved the use of steroids by professional athletes and whether or not these substances are considered to be legal steroids or illegal steroids. 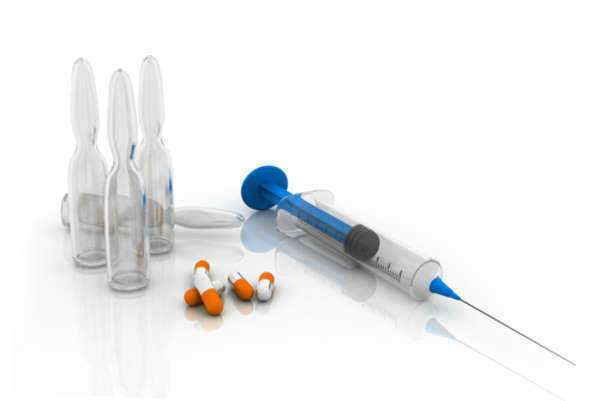 Illegal steroids can prove to include various types of substances that are considered illegal due to the effects that they have on the body. Generally speaking, illegal steroids are usually those that fall under the category anabolic steroids. Anabolic steroids are chemicals that are meant to mimic and resemble naturally occurring chemicals in the body. These anabolic steroids are meant to create certain hormone imbalances for the purpose of medical treatment. Anabolic steroids were originally developed as legal steroids, for they do have medical applications that have proven to properly treat certain conditions or diseases. Therefore, the concept of illegal steroids can be said to be derived more from how these steroids are used and how they are obtained. Illegal steroids are used for the purpose of providing for some sort of advantage, particular in sports such as weightlifting and body building. However, in recent years many athletes in team sports, particularly baseball, have been found guilty of using illegal steroids. Aside from providing for an unfair advantage, the abuse of these types of illegal steroids also has severe health effects.